It’s that time of year when we take a little extra time out of our lives to express how much we love the important people in our lives. Our love can be shown in many different ways. 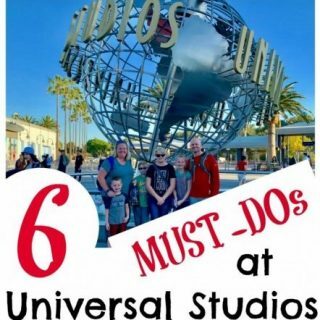 Some of the best ways are spending quality time with those you love or even gifting them something just for them. Something that tells them that you have been paying attention to them and were thinking of them when you bought it. To help you find just the right thing for those special people in your lives, we have compiled a list of the best finds for your Valentines. 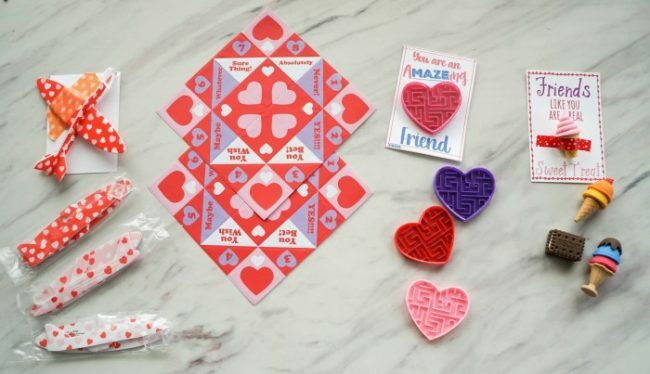 Make something unique and special for your kids this Valentine’s Day, like homemade Valentines! You can work together to make classroom valentines and then surprise your kiddos with your own custom made Valentine cards to remind them how special they are to you. We love Oriental Trading as a perfect place to find darling little toys and gifts that can help you make your own homemade Valentine’s day card. Like foam gliders, fortune tellers, heart mazes, or even darling Summer Treats 3D erasers! Have fun coming up with your own catchy holiday phrase and then find the perfect accessory to complement your homemade Valentines at Oriental Trading. 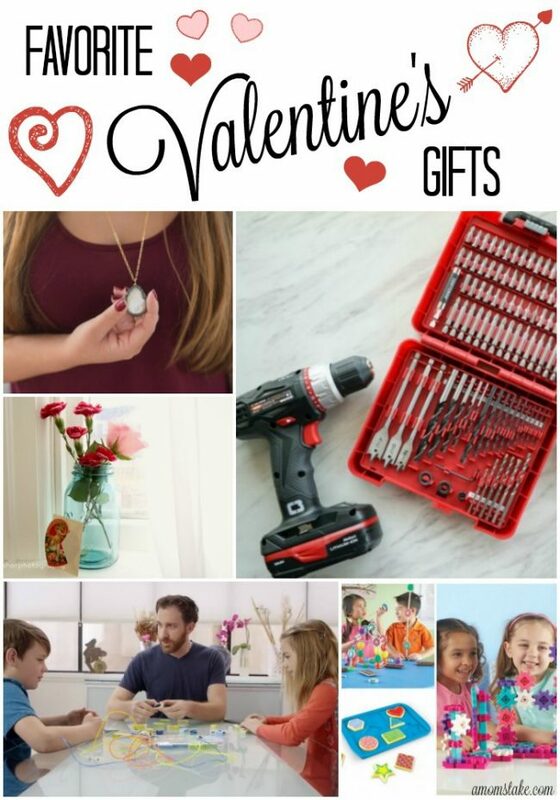 You’ll also be able to find Valentine’s Day crafts, candy, home decor, party supplies, and more! Bring out the Creative thinking and problem-solving fun in your kid this Valentine’s Day with an Inventor Kit from Makeblock. With several different programmable building and coding kits, your kids can spend hours playing and creating. The Makeblock Neuron kit comes with 8 programmable electronic building blocks that easily snap together. Arrange and rearrange the blocks to create endless inventions. Download the app to easily create code for your new inventions. Kids can make a telegraph or a glowing rabbit that wags its tail. 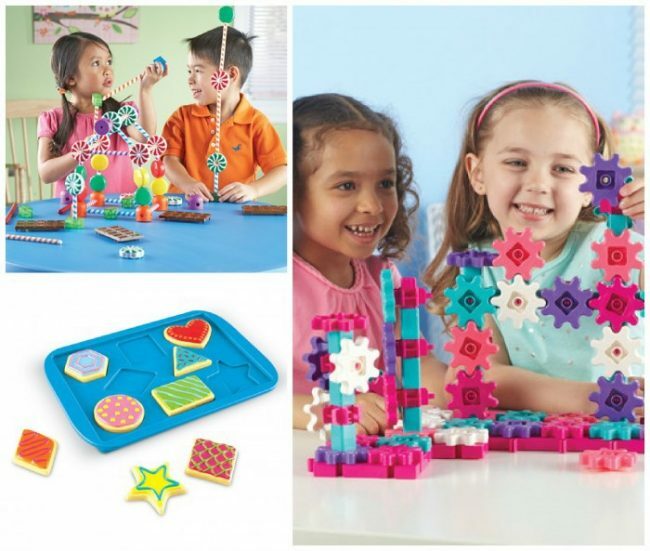 Wherever their imagination takes them, an Inventor kit from Makeblock can help them create it. Looking for some “sweet” Valentine’s Day gifts, but don’t want to load your kids up on sugar? Learning Resource‘s Smart Snacks Shape Matching and Candy Construction make the sweetest gifts your child can enjoy for many Valentine’s Days to come. Using Learning Resources’s Smart Snacks Shape Matching, your child will absolutely adore matching these 9 colorful cookies to their correct spots on the cookie sheet. If your child enjoys building, Candy Construction will keep them entertained for hours. Using 92 different sized candy pieces, the sky is the limit. Another fun creative outlet is Learning Resource’s Gears! Gears! Gears! – A 100 Piece Deluxe Pink Building Set. Connect the sturdy plastic gears together for endless possibilities. 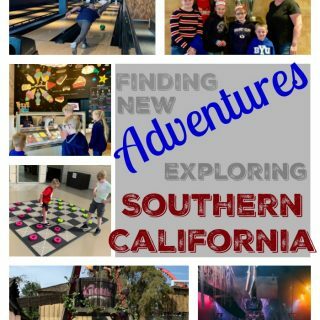 Talk about fun, creative, and imaginative Valentine’s Day gifts! Even your little ones can enjoy some Valentine’s Day jewelry of their own with Educational Insights Playfoam Designable Princess Necklace. Equipped with seven different colors (and 8 Playfoam bricks), press the Playfoam into different shaped pendants for endless dress-up possibilities. 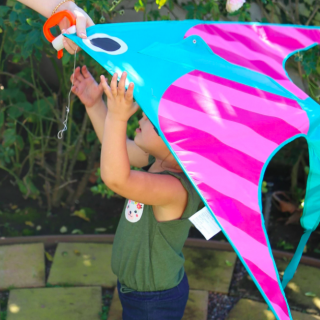 Combining tactile, fine motor, sensory, and creative play, your child will be having so much fun, they won’t even realize that they’re learning. And best of all, this Playfoam makes NO mess! Seriously, the little princess in your life needs Educational Insights Playfoam Designable Princess Necklace. Treat her with a gift that will make her feel special with a beautiful piece from Isabelle Grace Jewelry. You can shop personalized hand stamped necklaces and bracelets or pick something from their fashion line – either way she’s going to love something pretty and sparkly that will remind her of you! 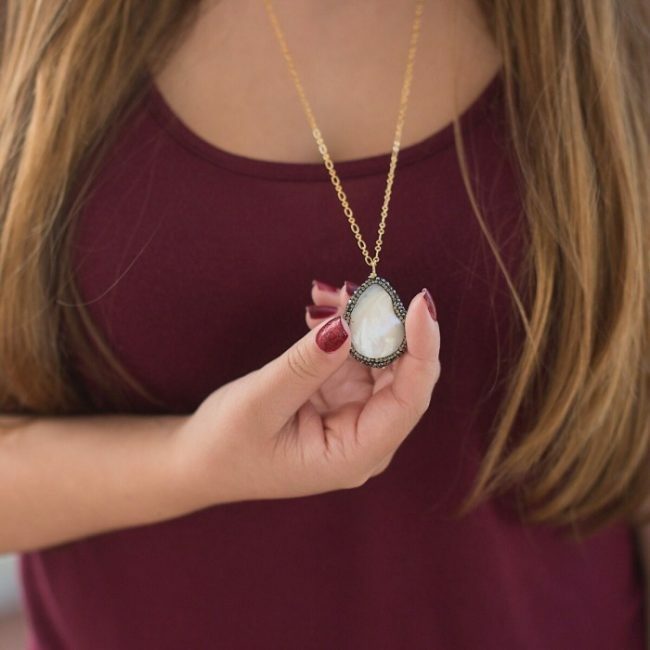 Like this Madreperla Drop Necklace that features a large mother of pearl stone accented with crystals. For something personalized, try a coordinates necklace to remind her of a special place or the sweet Evermore Necklace to reminder her of someone loved and lost. A perfect finishing piece is the Skinny Shimmer Cuff bracelets by Isabelle Grace. Whatever you choose from Isabelle Grace, she is certain to love the thoughtful gift she can wear all year! 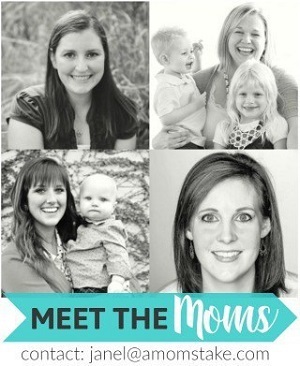 Take 25% off your favorites with the promo code: momstake25. 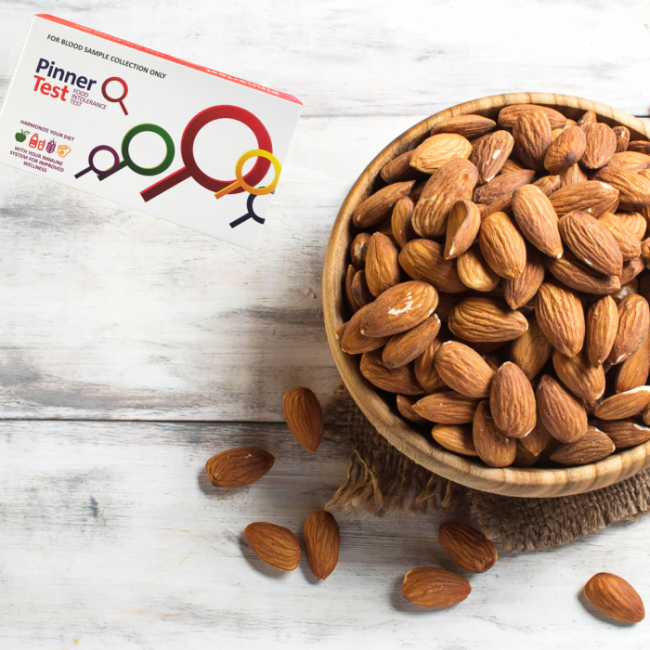 Give her a healthy new start with the help of Pinnertest, a home food intolerance test. Food can make a big impact on how we feel and bring negative side effects such as fatigue, migraines, eczema, bloating, weight gain, food cravings and so much more. This easy Food Intolerance Test is something you can do from the comfort of your own home with just a small finger prick and a few drops of blood. You’ll then just return the Pinnertest kit and have the results within 7-10 business days. You’ll be able to easily see exactly what foods make you sick and ask any questions during a free consultation call to go over your results. If you know someone who has been struggling with their health and not sure what’s going on, there is no better gift. Order Pinnertest and use the promo code AMOMSTAKE for $60 off and free worldwide shipping! 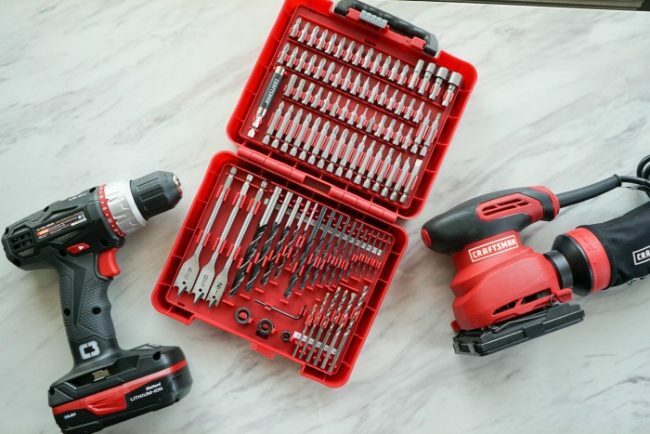 Give the handy man in your life something he will be excited about with the quality tools from Craftsman. Start with a Craftsman 19.2V Drill/Driver that comes with 2 batteries so he’s never left with a dead drill. This cordless option will give him the flexibility to tackle any project he might face (and help you get that to-do list completed!) Be sure he has all the right parts for the job with the Craftsman 100-piece Drill Bit Accessory Kit. It includes phillips and flat heads and drill bits for use on wood, metal, plastic, and masonry. He’ll be able to take his projects to the next level with a Craftsman 2.0Amp 1/4 sheet Sander. You can shop the entire collection of Craftsman tools at Sears in-stores or online. 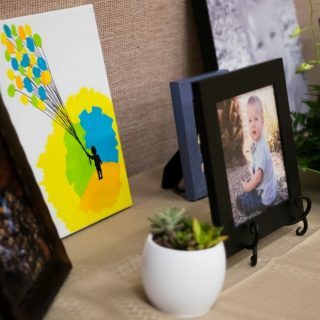 Prepare a thoughtful gift for him that he can hang in his home office, take to his workplace, or spruce up your home or master bedroom with the quality print options from Nations Photo Lab. 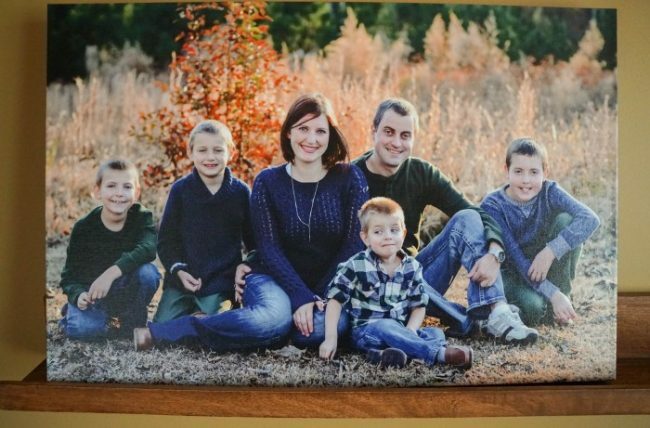 I was incredibly impressed with how beautiful our family pictures came out with the quality canvas prints! Nations Photo Lab offers free color correction that is backed by a love it guarantee. When our family photos came back from our photographer, I felt they were a little strong on vibrancy that they felt just a little bit unnatural. I was really curious about how the color correction would work, and the end color is so gorgeous – absolutely perfect! I select the 1.5″ depth canvas print and it gives a really expensive feel at a very affordable price. Nations Photo Lab can take care of any of your prints needs including printing on metal! This will truly be a gift he will treasure for years to come. This Valentine’s Day, set the stage for a romantic night in with thoughtful decor gifts to set the mood. Amara offers incredible luxury gifts that can spice up your Valentine’s day. Start with a A by Amara Blush Hurricane or Votive sized candle holder. Just add a candle and it can help add special lighting to your evening in together and remind you all year of your connection. Cuddle up together under a Luxe Mohair Throw that will keep you cozy for your night in and perfectly complement your bed linens throughout the year. For more ideas for Valentine’s day, check out The LuxPad online magazine! Previous Post: « Amazing Friend – Maze Valentine Card!